Keene State College estimates about a third of its in-state students will qualify for the program. “Higher education for New Hampshire students is critical to fulfilling our state’s workforce needs, and to keeping our in-state students in New Hampshire,” said Keene State College Interim President Melinda Treadwell in a news release announcing the program. Granite Guarantee currently covers about 400 students at the University of New Hampshire. 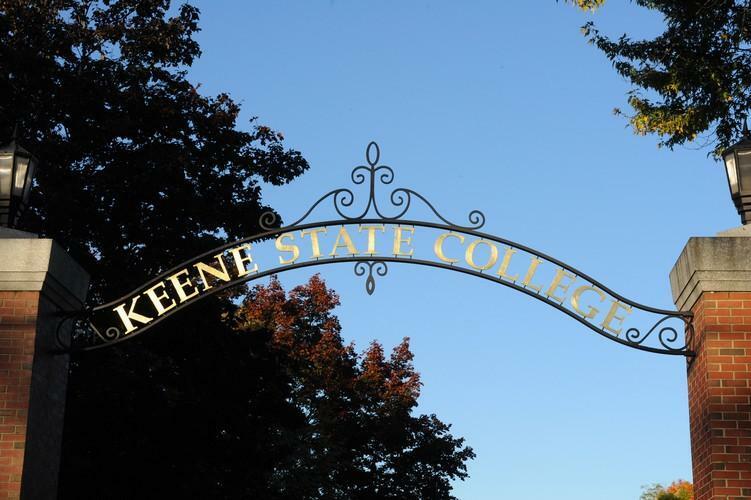 Keene State College will offer buyouts to faculty and staff as part of ongoing efforts to cut costs. The college may also look at layoffs in early 2018, said Interim President Melinda Treadwell. 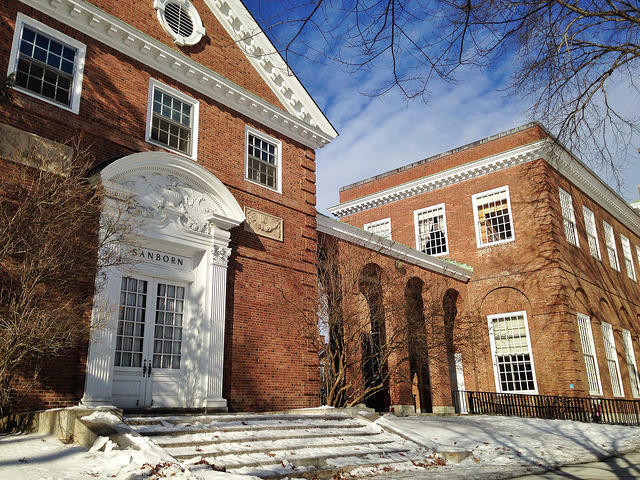 Enrollment declines have fueled Keene State's recent financial struggles. 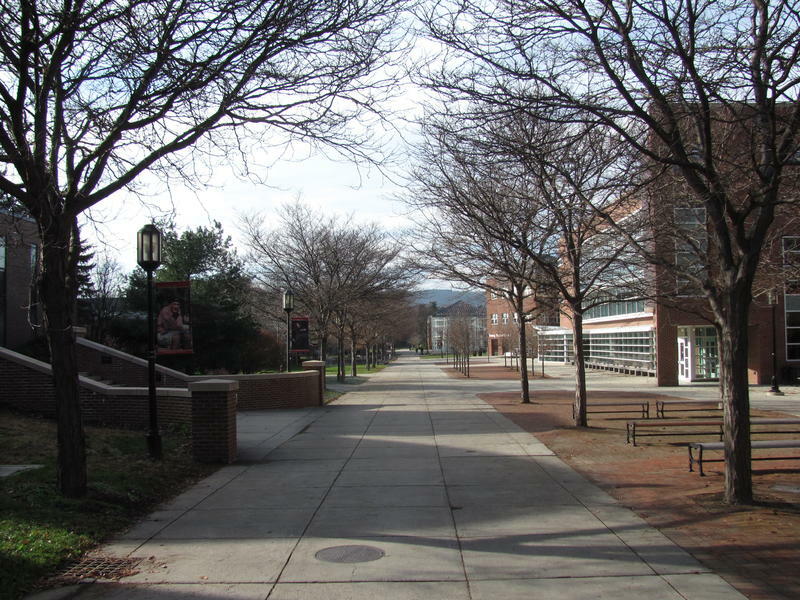 The college relies heavily on tuition income for its operating budget. State University System Chancellor Todd Leach cites several factors behind cost-cutting measures at Keene State College. Besides declining enrollment and competition, he says there was a perception that Keene State was in fiscal trouble due to a cut in state funding in 2010. “We can look and see the numbers drop there,” he said on The Exchange.